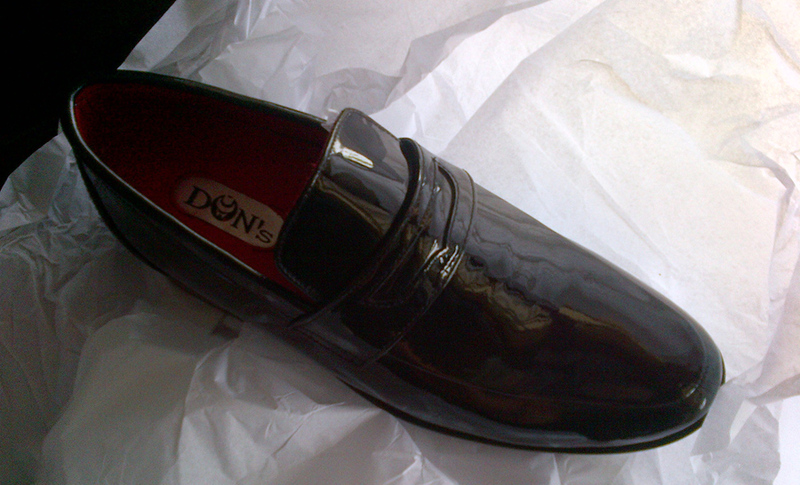 A customer recently order the The Penny in Patent black for a formal event. 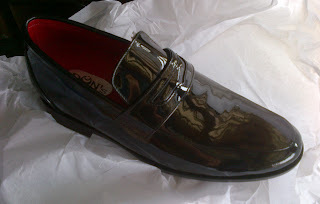 I must say it never crossed my mind how well the penny loafer would look with a tuxedo. 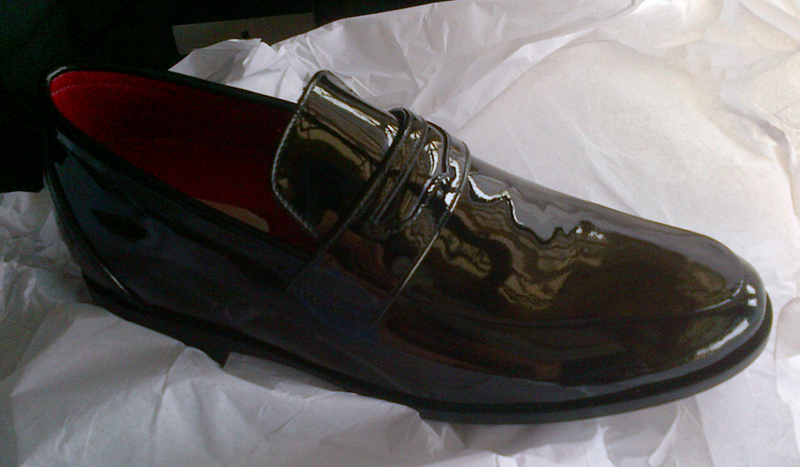 On the website the Penny is in the casual category and here it is now, the most formal luxury shoe Ive ever made.